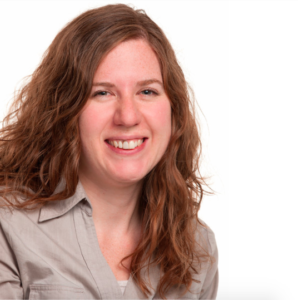 Dr. Lindsay LeBlanc is an assistant professor of Physics at the University of Alberta and Canada Research Chair in Ultracold Gases for Quantum Simulation. Her research explores the foundations and applications of quantum mechanics using ultracold quantum gases. Lindsay grew up across Canada’s prairie provinces and attended the University of Alberta as an undergraduate in Engineering Physics. She turned to pure physics for her Master’s and PhD degrees at the University of Toronto, and completed a postdoctoral fellowship with the Joint Quantum Institute at the NIST labs in Gaithersburg, MD, USA. Outside of work, Lindsay enjoys persuading her toddler that bicycle-riding is the best form of transportation, teaching her 5-year-old stepson how to identify prime numbers, and scouring the New York Times Cooking section with her partner for recipes for their next meal or cocktail.